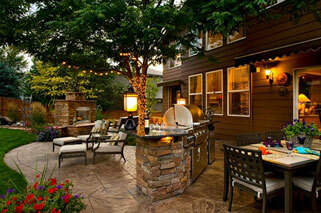 Custom Garden Landscaping – Creating beauty outdoors since 1968. Spring-cleaning a lawn involves more than just beginning to mow again, the actions you take now help strengthen your lawn against environmental stresses, pests, weeds and diseases. We understand that your time is valuable and limited. 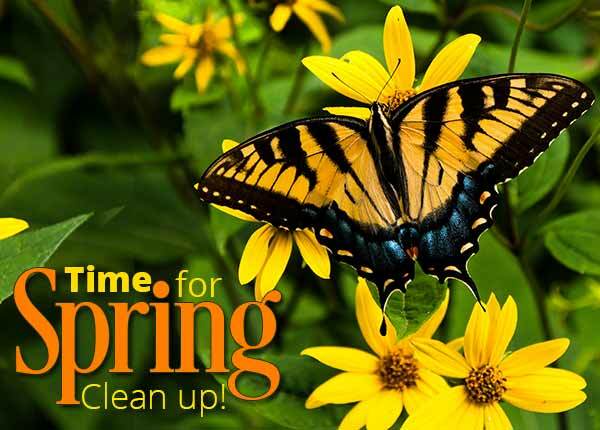 Let us take care of your spring cleaning so that you can enjoy a beautiful, season-ready property. What does spring cleaning involve? We have combined our strengths and knowledge and over 51 years of experiences to become a reputable full-service landscape company. The services that we offer are backed by years of experience and a track record of delivering quality results. We have a staff of experienced landscape and management personnel committed to ensuring the complete satisfaction of all our customers. Gardening is a therapeutic, satisfying hobby to take up. 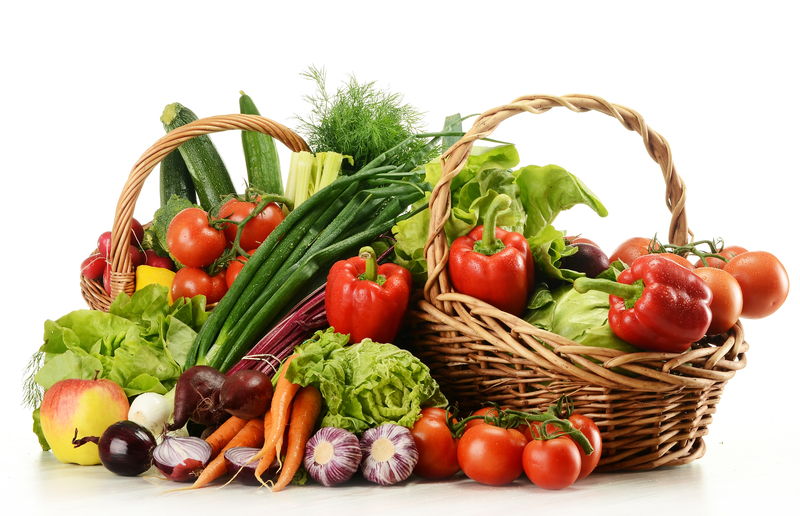 Between the appeal of growing your food, making your landscape beautiful, and the health benefits of gardening, this spring could be the perfect time to start. Tomatoes are a great place to start when it comes to gardening. They’re easy to grow and one of the most popular choices for any vegetable garden. As long as they get plenty of sunshine and enough support for their stalks, tomatoes can grow just about anywhere. You can even grow tomatoes in a hanging planter on your porch! Plus, there are countless varieties of tomato plants available to you. For beginners, we recommend starting with a smaller tomato, like cherry tomatoes, or red currant tomatoes for a small-fruited heirloom variety. Cucumbers are another popular choice for edible gardens because, like tomatoes, they’re a versatile plant. As long as they have plenty of sunlight and support, you can grow cucumbers in some ways. They even do well in containers thanks to their shape. With regular watering, these plants will yield lots of cucumbers, so you can always share them with friends and neighbors! Green beans may seem tricky, but they’re a great plant for beginners to grow in a vegetable garden. You can even choose between green vine beans and self-supportive bush varieties to best fit your garden and landscape. Whichever you prefer, nothing will make you feel more like a gardening pro than the satisfying snaps of fresh green beans off the plant during harvest! Carrots are another plant that seems expert but is quite simple. While they prefer full sun, like most other vegetables, they will do well in light shade. They’re easy to grow. However, they may become quite small in rocky or shallow soil. To achieve a thick, well-drained soil bed for your carrots, try a raised soil bed because this will encourage carrots to grow larger, but either way, they will be delicious–no matter your level of gardening expertise. Landscaping isn’t just the addition of a flower bed here and a water feature there, it is a well thought out design plan that combines color, texture, space and most importantly your personality and desires. 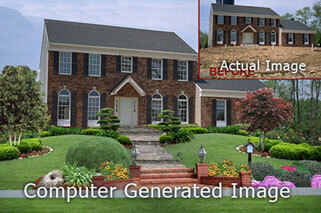 With the assistance of our Computer aided design program we can show you before and after images so you can visualize what your property will look like when fully landscaped. First impressions count and we pride ourselves on the meticulous detail and attention given to each lawn we service, to provide you with a professionally manicured lawn. Maintaining a healthy, vibrant lawn not only enhances the value and curb appeal of your home, but professional lawn maintenance will add to your quality of life. Driveways, Walkways, Retaining Walls and Outdoor living spaces really make an impressive statement to the appearance of your home. They will also increase it’s value. With such a large variety of stone, patterns and colors you will surely fine the perfect complement to your homes style and color. There is so little time today to truly relax and get away, so it is our goal to turn your backyard into your own piece of paradise. 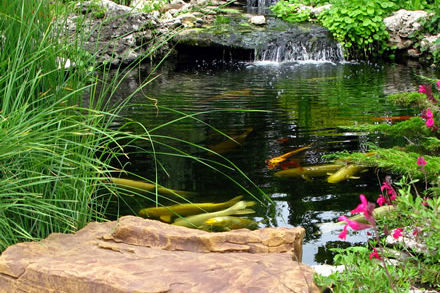 We build ponds that fit your lifestyle. A water feature in the backyard not only adds to the overall look of the yard but also extends the amount of time you spend in enjoying it. Installing a automatic sprinkler system will create a beautiful,dense,lush and green lawn making your yard the envy of the neighborhood. It will also increase the value of your home, save water and give you more time to sit back and relax and enjoy the beauty of your property. 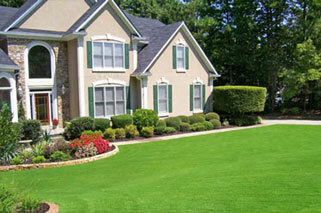 Your Business Landscaping is the first thing your clients see when visiting your property. 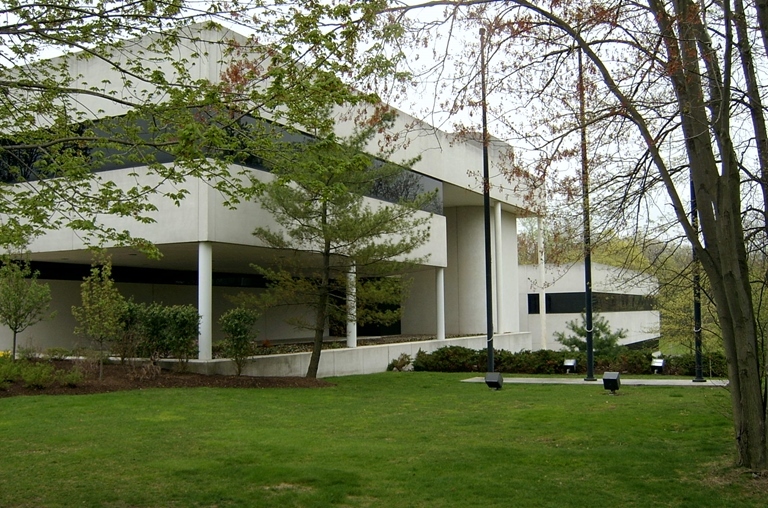 First impressions are important and the property surrounding your business has an impact on these first impressions. 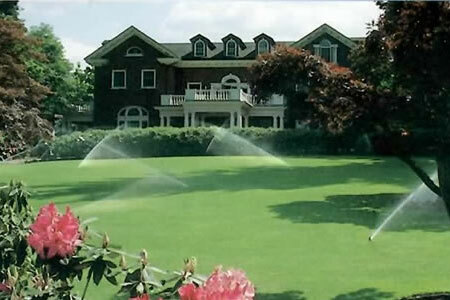 So your grounds should be immaculate and professional as your business. We pride ourselves on the meticulous detail and attention given to each lawn we service, to provide you with a professionally manicured property. Grading and site preparation is the most important first step to any landscape construction project. 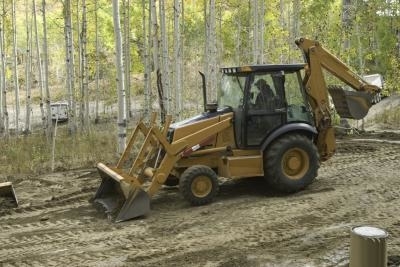 Eliminating brush, cutting trees and removing stumps are sometimes necessary to prepare the land in order to complete your project correctly. We provide commercial snow plowing and other snow and ice services for residential homes, commercial offices, healthcare facilities, retail stores, restaurants, apartment complexes, condominium associations, industrial sites, and churches and other houses of worship. 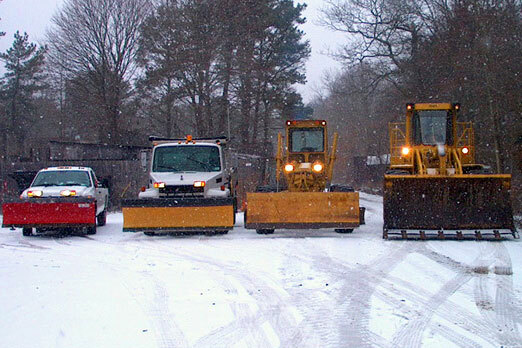 Our snow plowing crews are on-call 24 hours a day, seven days a week, including holidays. 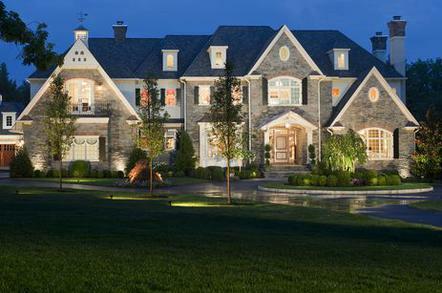 Custom Garden Landscaping is uniquely experienced to create and maintain Properties of Distinction. VIew our before and afters.